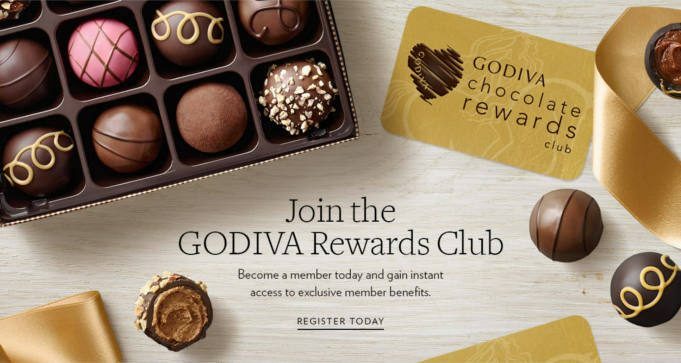 To get FREE Godiva Chocolate Every Month, sign up for the GODIVA Chocolate Rewards Club. Rewards Club members enjoy FREE piece of Chocolate every month in participating GODIVA boutiques and so much more! Find a Godiva Boutique near you.